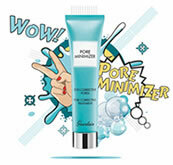 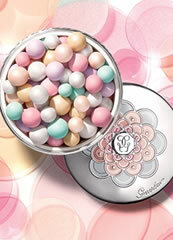 Guerlain L'Essentiel Natural Glow Foundation 05C is a mid to deep and cool honey toned foundation. 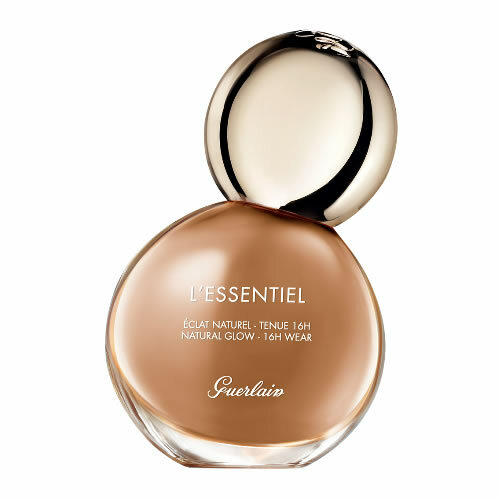 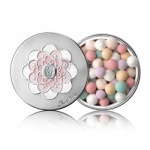 Guerlain L'Essentiel Natural Glow Foundation is made with 97% naturally-derived ingredients with a glowing finish that lasts for up to 16 hours. 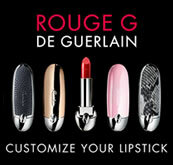 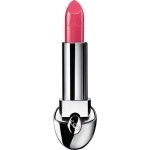 A creamy true pink shade with neutral undertones and a gorgeous soft sheen finish. 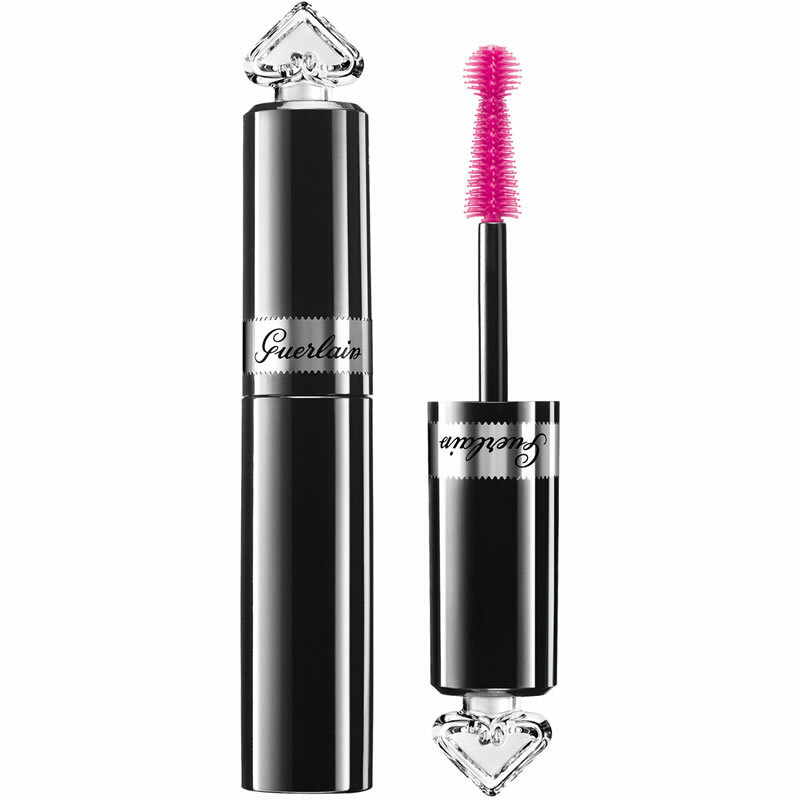 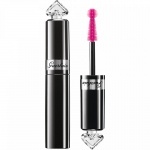 It is a effervescent and timelessly bright pink for all skin tones and all skin colours.